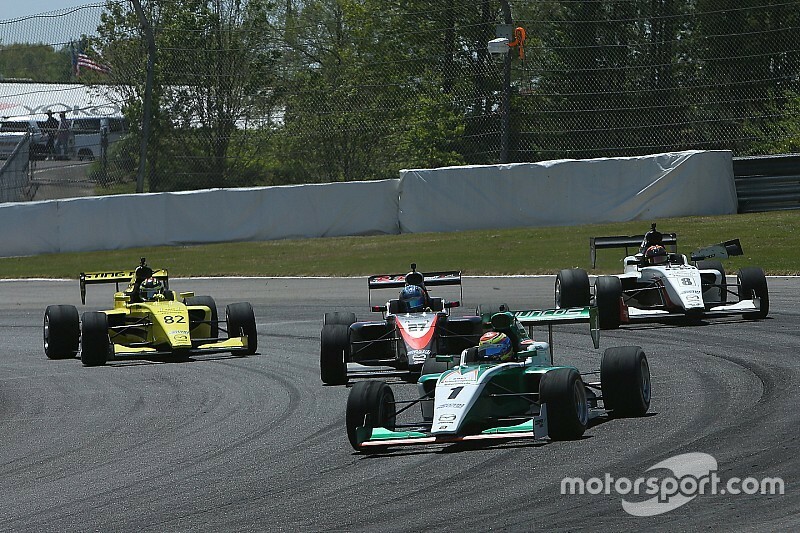 Fitting in between the entry-level Cooper Tires USF2000 Championship and Indy Lights Presented by Cooper Tires, Indy Pro 2000 will continue to use the Tatuus PM-18 introduced for the 2018 season. 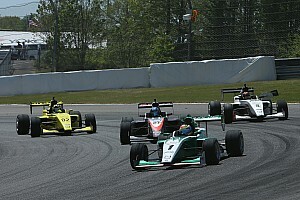 Star Mazda began in 1991, and rebranded as Pro Mazda for 2013 when Andersen Promotions began running the three Road To Indy series. 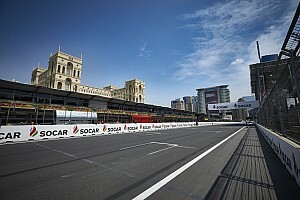 Current IndyCar drivers Marco Andretti, James Hinchcliffe, Spencer Pigot and Graham Rahal all established their credentials in either Star/Pro Mazda. 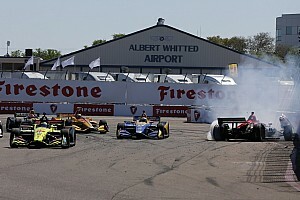 Next year’s Indy Pro 2000 champion will receive a scholarship worth $596,700 to help fund graduation to Indy Lights in 2020. 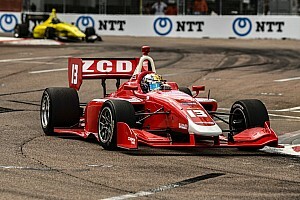 Dan Andersen, owner and CEO of Andersen Promotions, said: “We are indebted to the tremendous support of Mazda over the past nine years, but now, as the Road to Indy Presented by Cooper Tires legacy continues to grow, we feel the time is right to introduce a new look as we head into a new season.